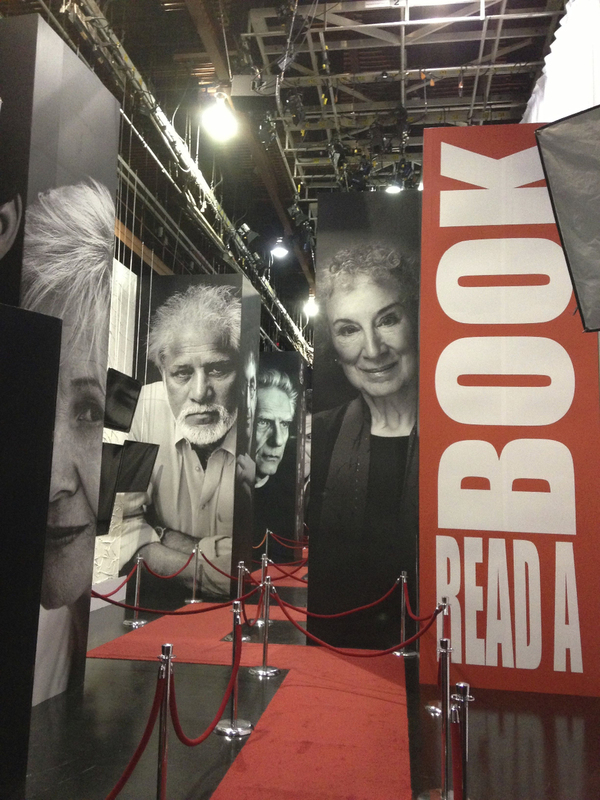 Bratton Scenery And Display has built display quality scenery for special events such as CBC Television's new fall launch. 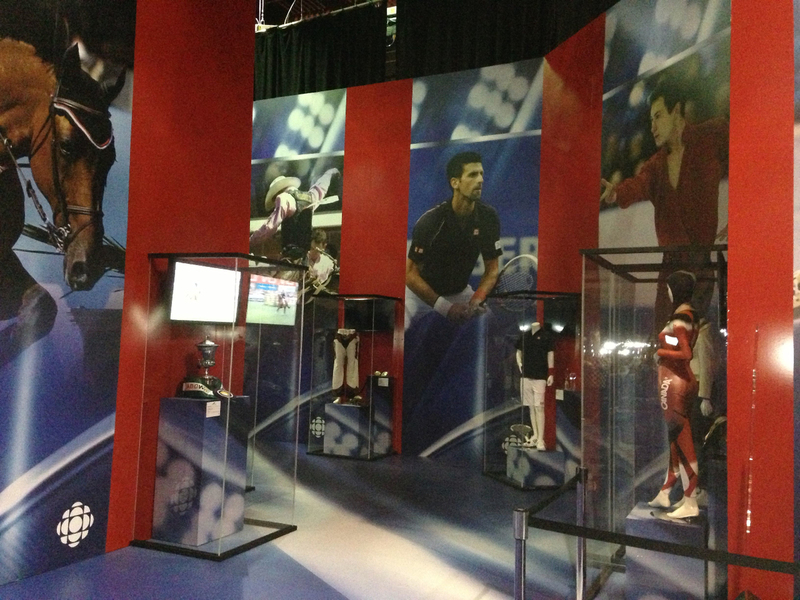 We looked after all of the exhibits and graphic banner production and installation. We can provide displays and backgrounds that will make your event truly special.